darkSpyro - Spyro and Skylanders Forum - Spyro: Shadow Legacy - Help Please! 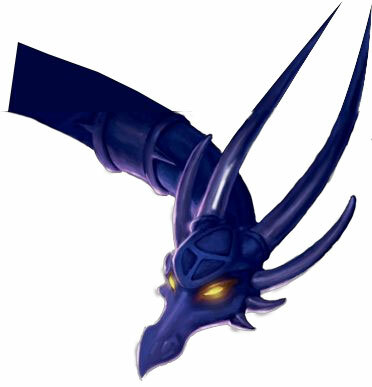 darkSpyro - Spyro and Skylanders Forum > Spyro: Shadow Legacy > Help Please! I recently just joined DarkSpyro as I am needing some help. How do I make any progress in the game when I am stuck like this??? Hi there. I'm not sure if this will help, but the website has a walkthrough of Shadow Legacy. Here's a link to the Enemy Guide, which talks about all the enemies. i do not know the anser but this is your idvise, look it up on google! Thank you I shall take a look at that. I researched a lot on Google hence why I came here because I couldn't find anything. Maybe find some enemies you can kill without magic? Then use the mushrooms they drop to kill the other enemies with the magic from the mushrooms. Yeah do what LegendaryFlames suggested! About your problem...go back to the Dragon City, Dragon Town, whatever it's called (I haven't played Shadow Legacy in a LONG time), then morph into the Shadow Realm. The enemies there don't have shields that need to be broken by magic, so it should be easy to get mushrooms to resupply your magic, if you have the SKILLS.